Percoa-Pre-cast pervious Concrete is specialized concrete containing reduced sand or “fines” which allows water to drain through it. Pervious concrete, has been in use for approximately 150 years, it was not until 20 years ago that it was successfully employed in various applications in the United States (American Concrete Institute 2006). Communities have found many ways to incorporate pervious concrete into practice; such as tree protection, stormwater runoff reduction, and increased pervious area on a site (Offenberg 2005a). Properly constructed Percoa surfaces are durable, low maintenance, and have a low life cycle cost. Because of its unique properties, Percoa is rapidly gaining acceptance worldwide as an effective means to combat the damaging effects of storm water runoff and reduce pollution. 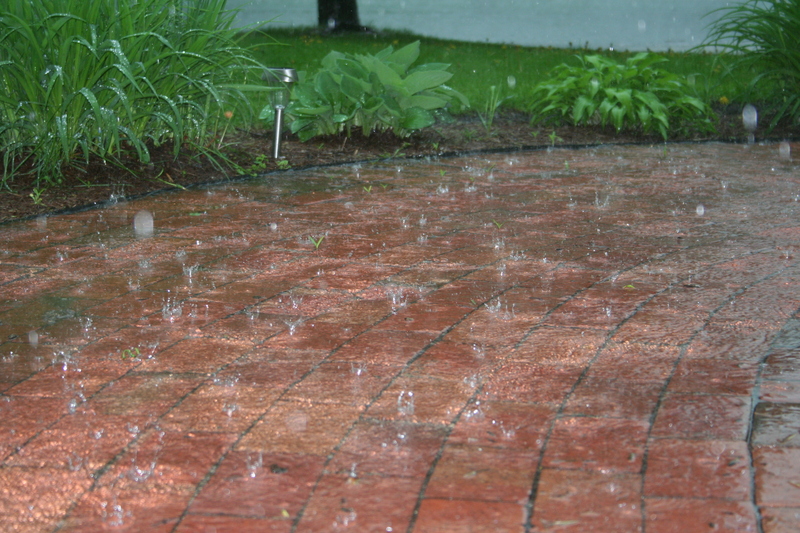 By Percoa USA in Clean water, Pre- cast pervious Concrete, Stormwater management on July 7, 2011 .